Rye Free Reading Room » Blog Archive » New Tool: Tutor.com. Connect. Learn. Go. Home » Featured kids home » New Tool: Tutor.com. Connect. Learn. Go. New Tool: Tutor.com. Connect. Learn. Go. Library patrons now have access to online tutoring and career help from Tutor.com. This new service will provide in-depth homework/schoolwork assistance to students and career help for adults. Tutor.com is the world’s largest and highest-rated online learning and career services, available to everyone through the library’s website. The Tutor.com community is comprised of over 3,100 professional experts. Live help is available 3 pm to 10 pm. Adults: Looking for Career Help? Work one-to-one with professional job search coaches in a supportive and encouraging environment for help with job searching, online applications, resume writing, interview preparation, refreshing skills, and more. Go to www.ryelibrary.org, click on Tutor.com Career Center. Enter your library card and click on Adult Education Center to get started. Students: Need Help With Schoolwork or Testing? Doing homework, writing a paper, or studying for a test? 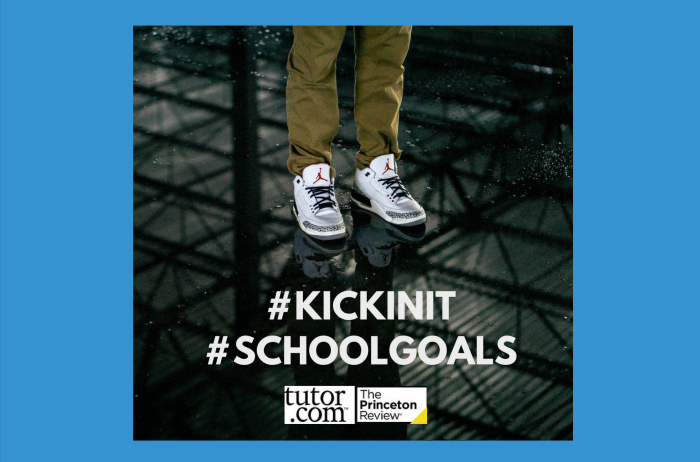 Tutor.com can help with one-to-one academic tutoring, SAT/ACT essentials from The Princeton Review (full-length practice tests,) access to study resources, and help on any kind of academic question in math, science, English, social studies and writing. Tutors work with students from kindergarten through 12th and even AP level class work and intro level college coursework. Connect with your library card and a computer or mobile device with internet access. Parents and students are welcome to attend an Introductory Workshop, on April 10 at 6:30 pm in the Meeting Room, to learn how they can use this new educational tool.